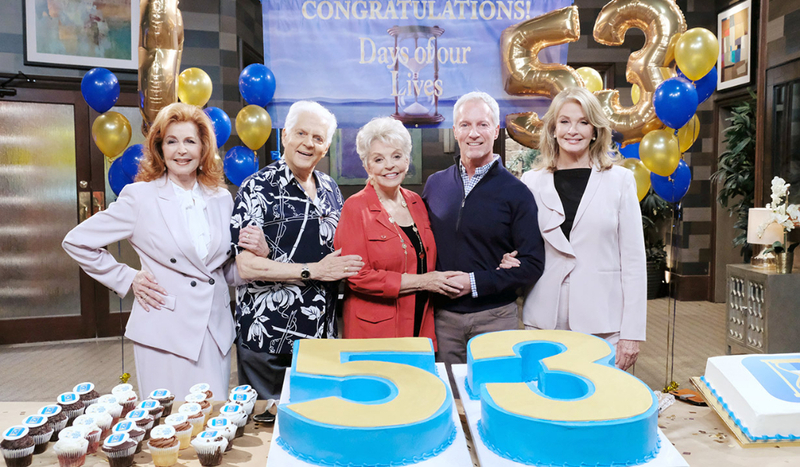 Every year is a milestone when it comes to celebrating our soaps. 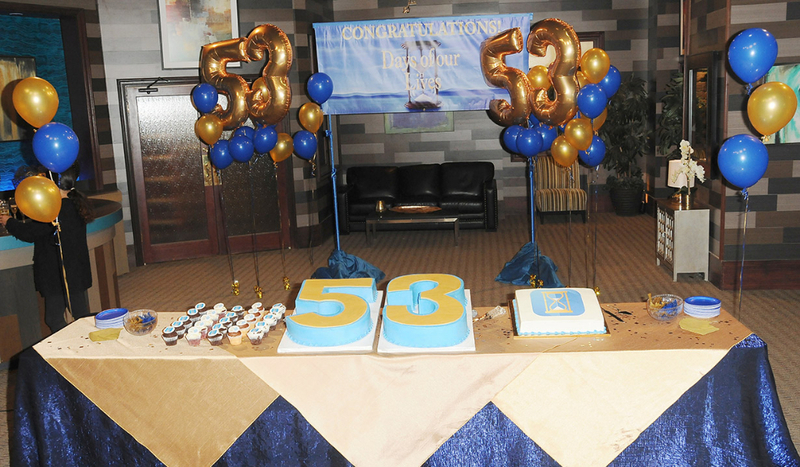 This week we honoured Days’ 53rd anniversary. The week was epic, filled with excitement, camp, drama, romance and…dumb men. We hope everyone caught Thursday’s episode with the appearance of deceased Frances Reid at the end. It was an unexpected poignant treat from someone we never thought we’d see again. 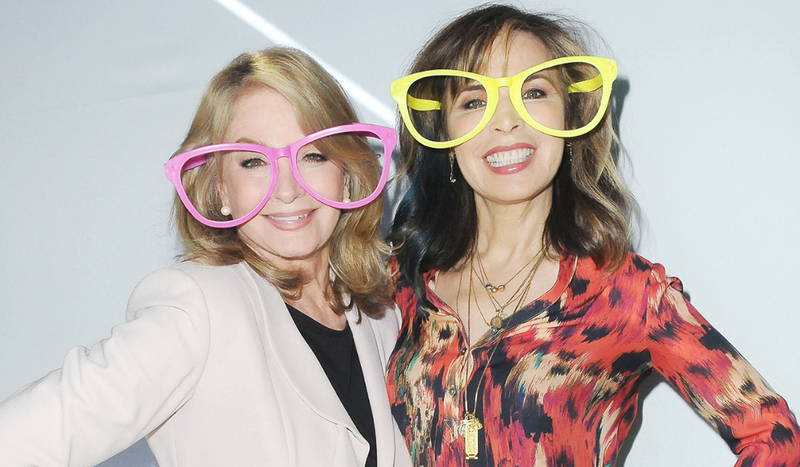 Take a look at the photos from the anniversary party on set. My first thought on Sarah is that she’s bland. The acting is there but so far, she hasn’t made an impact on me. Things can change. She’s had a horrible week. She not only learned that her intended cheated on her with his ex but that they now share a daughter. Then to top it all off, the dog said nothing when she asked, “You and Mimi. Was that the only time you cheated on me?” The silence spoke volumes. Each second that ticked away was probably a good indication of how many babes he’s bagged since they were together. Ew. It didn’t end there. When Sarah asked, “How many more would there be,” he said “none” and that he thinks he got it all out of his system. Cringey but honest. Then he confessed, “I always came back to you,” like it’s supposed to make her swoon. He’s almost as dumb as Brady is when it comes to women. The difference is that Rex gives it away without strings while Brady’s all about the engagement rings. When Rex learned that Mimi became pregnant and purposefully kept the truth and later the baby from him, he wasn’t the least bit upset with her. It was pretty unrealistic. He’s been telling anyone who would listen how much he wants kids but when the chips were down, he wasn’t ready to take on the role of a father. I get that he needs time to think but so far, he’s leaning toward being a deadbeat dad. 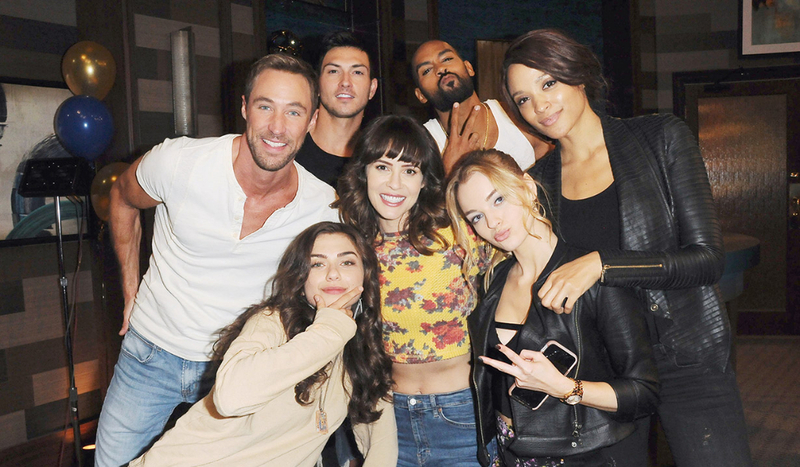 I wish they could have fleshed out this story more but Mimi and Emily are already gone. I preferred John and Marlena’s intimate wedding on Thursday to the previous one. It was loving, simple and hopefully as Marlena said, is their last. Check out Jarlena’s vows over the years. Without James Scott in the role, I wasn’t really affected by the Ejami reunion. All I saw was Sami reuniting with a mummy. But at least now, Sami will be happier and can focus on the children and EJ’s recovery. I hope she returns soon. She’s so full of life that I’m already having the post-Sami blues. 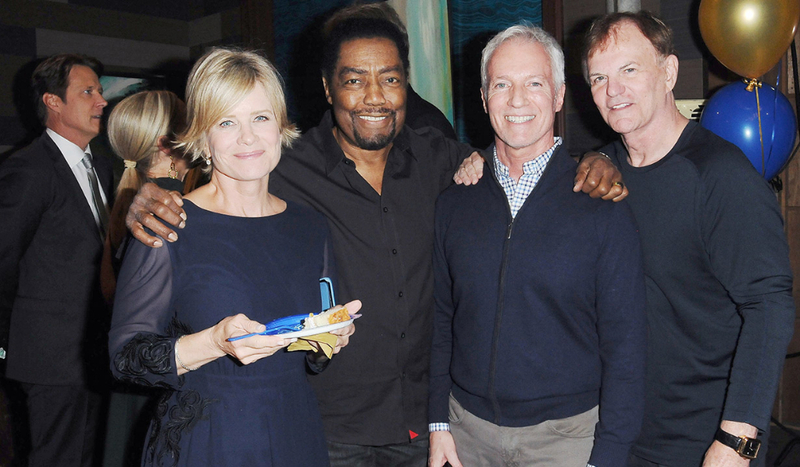 Last week Deconstructing DOOL, we discussed mass November exits. We’ve updated all last airdates and in addition to losing Sami, EJ and Susan this week, we’ve lost Mimi, Emily and Bonnie. There are more to follow. Has Chad finally gone to the dark side or is this just a reaction to a terrible situation? It was intriguing watching him ask what his father would do and have him enlist Ben “the monster” for help. Their arrangement was shockingly delicious to me and though we all saw the horrors Ben inflicted on Salemites, we could argue that it was also abusive of Chad to take advantage of a mentally ill man. It’s a theme on the show. I was shaking my head with Chad kidnapping Abby which was a massive turn off for a couple so heavily shipped. It doesn’t help that he doesn’t believe in her which makes him look a little dense at times. Thankfully, Stammering Chad let her go but it was still ridiculous and frankly, so is he for still not believing a word she says. This is an opinion column filled with thoughts you may agree or disagree with. Please fill the comments section with your own thoughts!